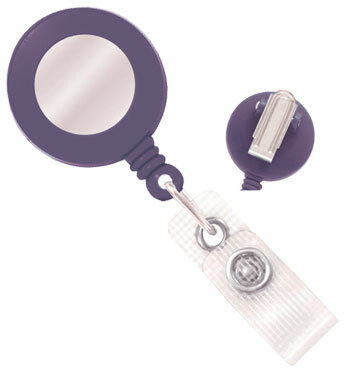 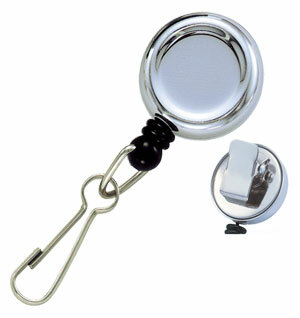 Retractable badge reels are used in numerous work and recreational situations. 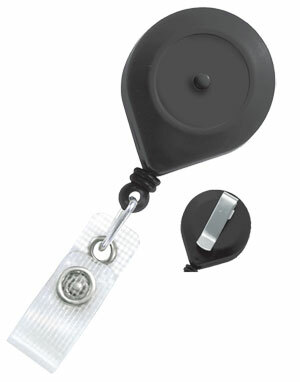 ID card badge reels are attractive and convenient for displaying ID cards as well as for attaching keys and small tools for easy access. 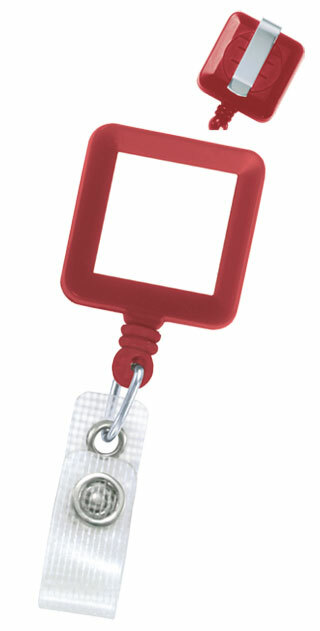 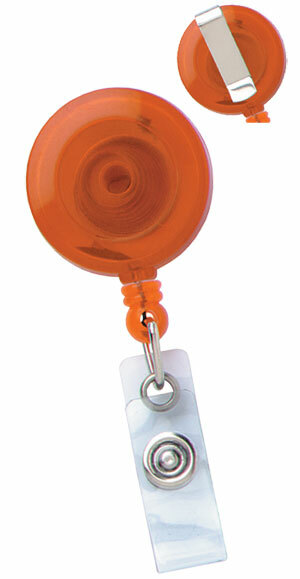 Our retractable ID badge reels are available in both lightweight plastic and rugged steel. 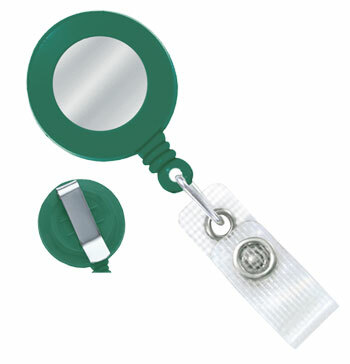 Every ID card retractable badge reel feature a heavy-duty spring and durable retractable cord (up to 36") and can be customized with your logo. 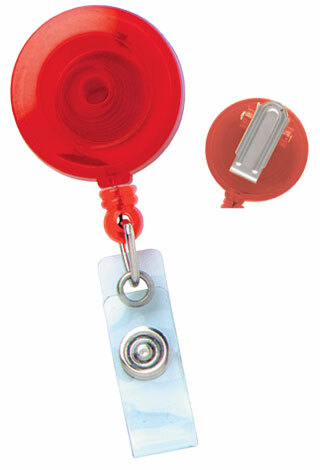 Our badge reels can be attached to clothing with either a bulldog clip, spring clip, slide-type belt clip or locking bar pin. 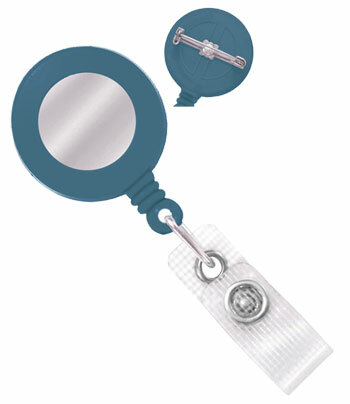 All styles of badge reels can be made with a number of attachments at no additional charges.